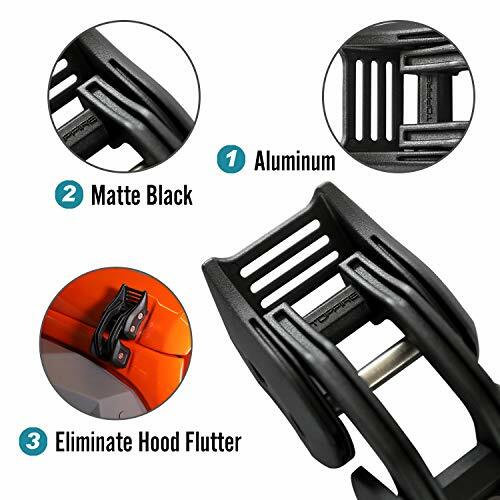 STRONG AND ADJUSTABLE ELIMINATE HOOD FLUTTER: TOPFIRE hood catches are solid and dependable to end hood flip while you drive on the road even though in high winds. 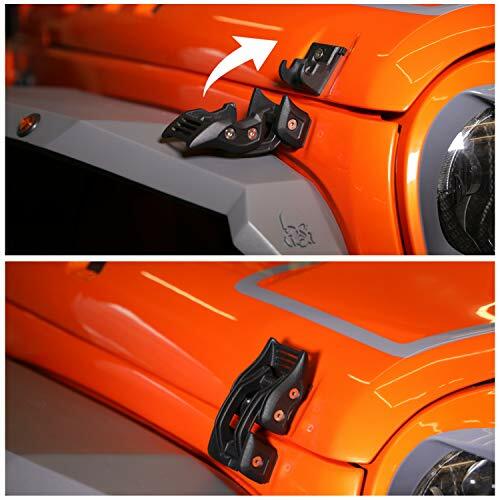 These hood latches are adjustable for closing or opening. 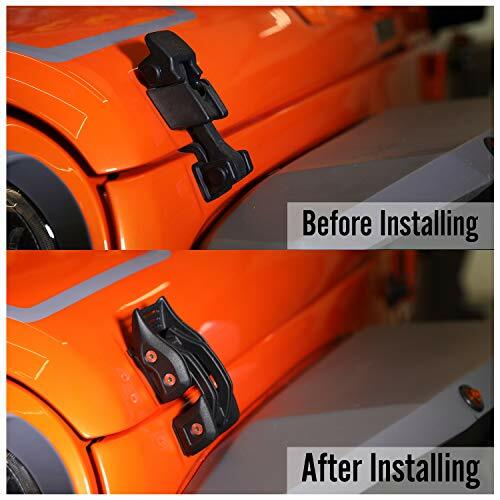 FIT 2007-2018 JEEP WRANGLER JK & JKU: This version mainly fits 2007-2018 Jeep Wrangler JK and JKU, including Rubicon Sahara Sport, allowing it to satisfy the Jeep enthusiast's desires to personalize your Jeep. Little tips, 2018 JL is not adaptable. 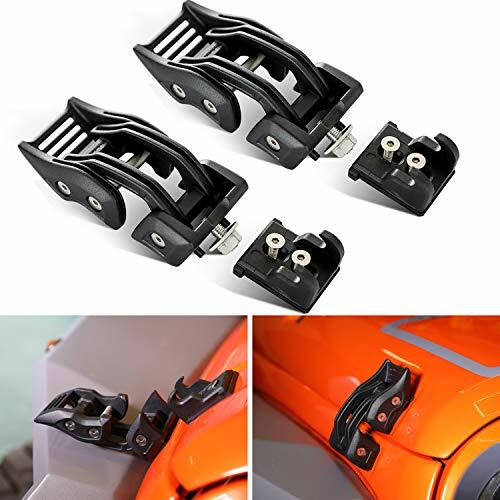 ALUMINUM CONSTRUCTION WITH DURABLE HARDWARE: With aluminum construction, these hood latches will be robuster and durable. 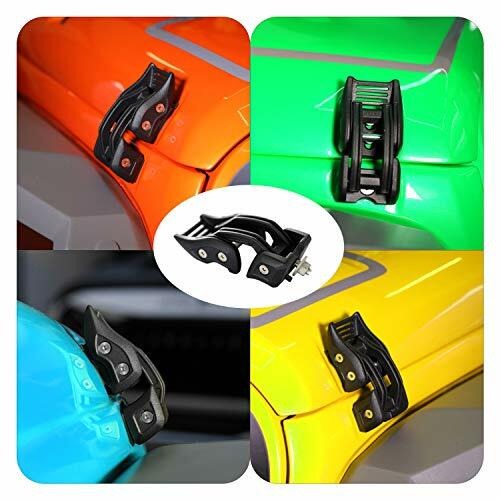 Each set includes 2 catches and matching hardware for easily installing. 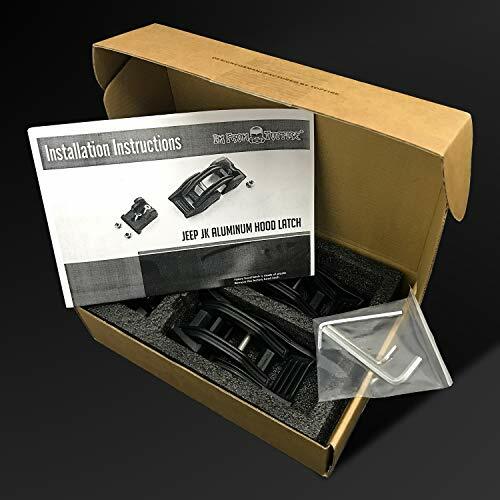 EASY INSTALLATION WITH INSTRUCTION: No drilling needed, just remove the original hooded catches and replace our hood catches according to the instruction. It will take about 30 minutes to install. NO-RISK PURCHASE! UNCONDITIONLA 30-DAY MONEY-BACK GUARANTEE. 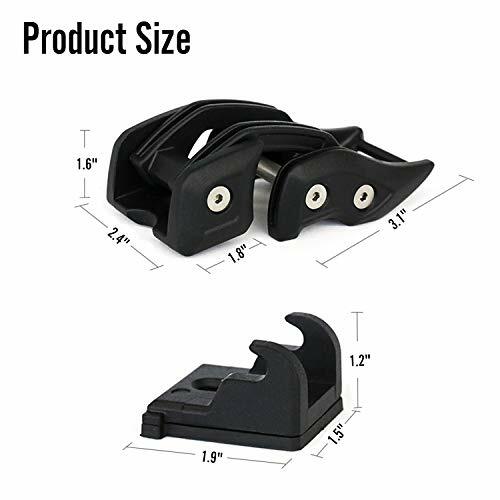 If you’re unsatisfied with this item for any reason, we’ll immediately refund your purchase price. 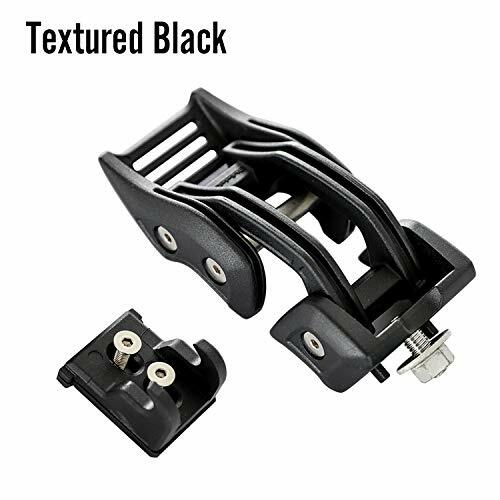 Made of quality materials. They were easy to install.